John Rehg has released a new book, Self Publish for FREE, available on CreateSpace now (here) and Amazon next week. For those who want to create a book but thought publishing it was either too difficult or too expensive, here’s your answer! 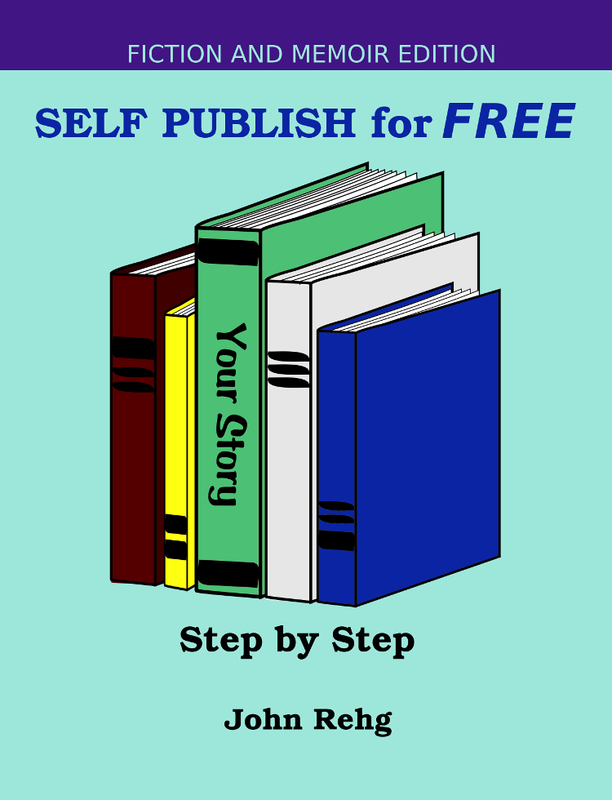 The first in a planned series, John walks you through, step by step, to master the software (that is free) that can get you in print on CreateSpace. Instructions are included for a word processor (LibreOffice), a layout program (Scribus), and a graphics program (GIMP), all available for free download and use on Windows, Mac, and Linux computers. We’ll continue to post helpful hints on this website, and encourage you to visit the forums of those programs to benefit even more. But if you want to save time and hunting for tutorials, get a copy of Self Publish for FREE. Tampa Bay Book Fair is this Saturday at Park Station in Pinellas Park. We’ll have several authors there and we’ll be there, too, signing books and talking about writing and publishing. Park Station is located on Park Blvd. between 58th and 59th streets. Parking behind the building as well as farther back at the senior center. This event will be filled with local authors, and there are supposed to be food and beer trucks on site. The event takes place from 2pm – 8pm. Pick up some Holiday gifts early!